Founder's Day Promotion!, new refill option, and other news! We had our first Farmer's Market event in May and it was a roaring success. We got to meet many of the other vendors and we really encourage you to go support your local farmers market. The farmers and producers work really hard to bring high-quality products to consumers. There's now a new option for folks that like to save by purchasing more. You can now save a few bucks with our "Double Pack" option! Locations - Let us know about shops near you! 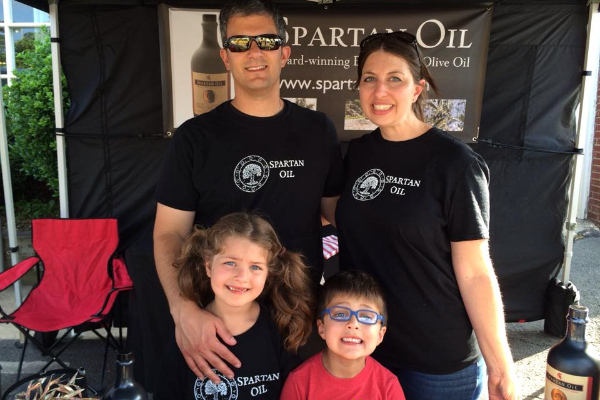 Spartan Oil can now be found in 14 retail locations. If there's a shop near you that would be a good fit for Spartan Oil, hit reply and let us know. 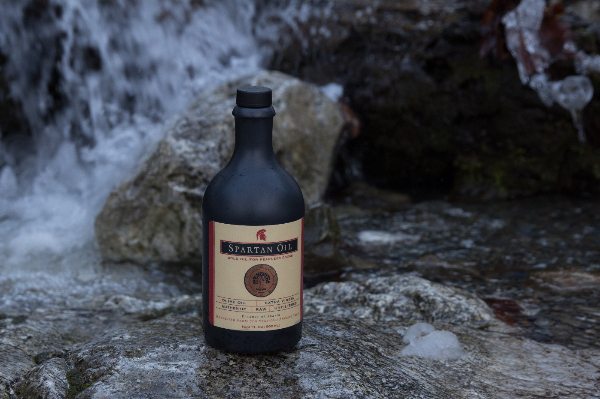 The commercial production of olive oil can be traced back 3,000 years to the Phoenicians. There are a few trees that have been found to be over 2,000 years old in parts of Greece. Check out our website for some info on our olive trees. This weekend, May 30-31, enjoy 15% off of orders over $40 by using discount code HAPPY15 at checkout. Copyright © 2015 Spartan Oil, All rights reserved.